This is the simplest in form, but very effective advertising medium. As used both outside and inside the building. Size arrays and their specifics depend on the client’s needs and does not constitute any obstacle for us to fulfill your order. 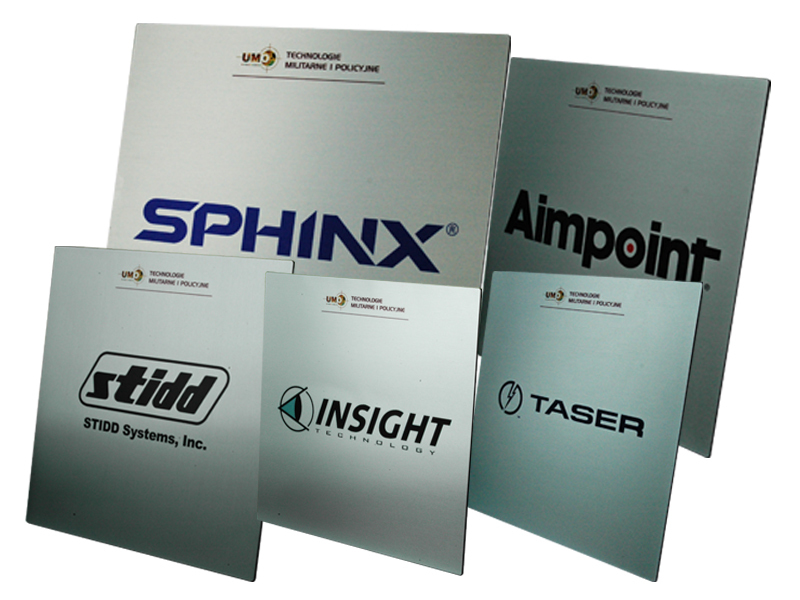 We offer wall panels, suspended and standing, for their production use aluminum, composite panels, plastic. The substrate is painted and then glued foil or printed. There are as one-sided and double-sided, illuminated and Non-illuminated. 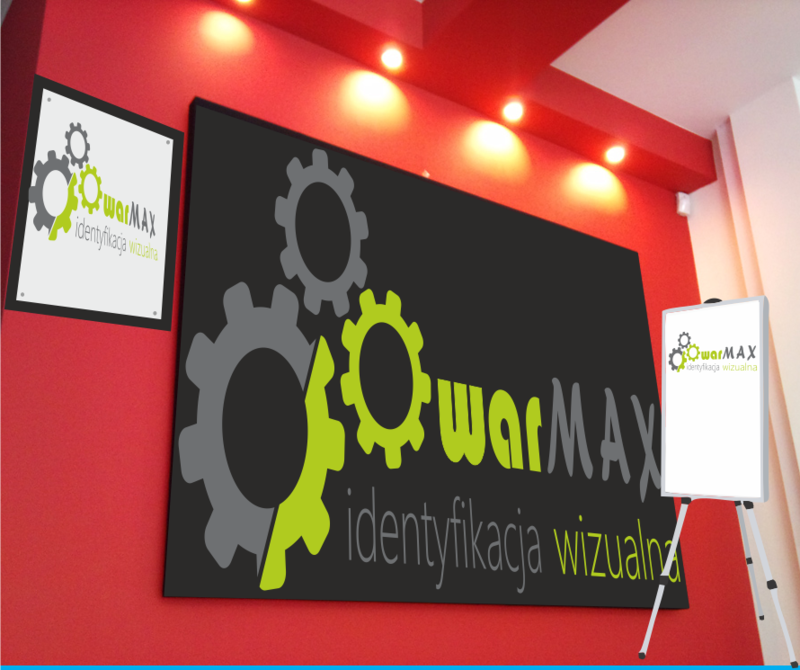 Advertising signboard is a showcase of the company. Serves as information while maintaining an attractive visual form.